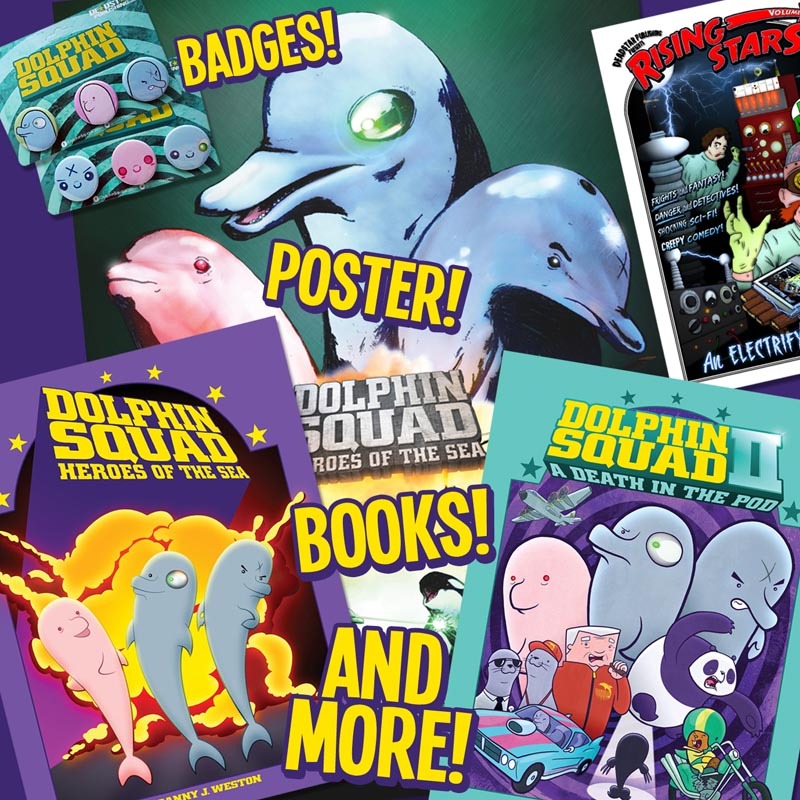 For the true Dolph-Fans out there, we’ve created this special bundle. 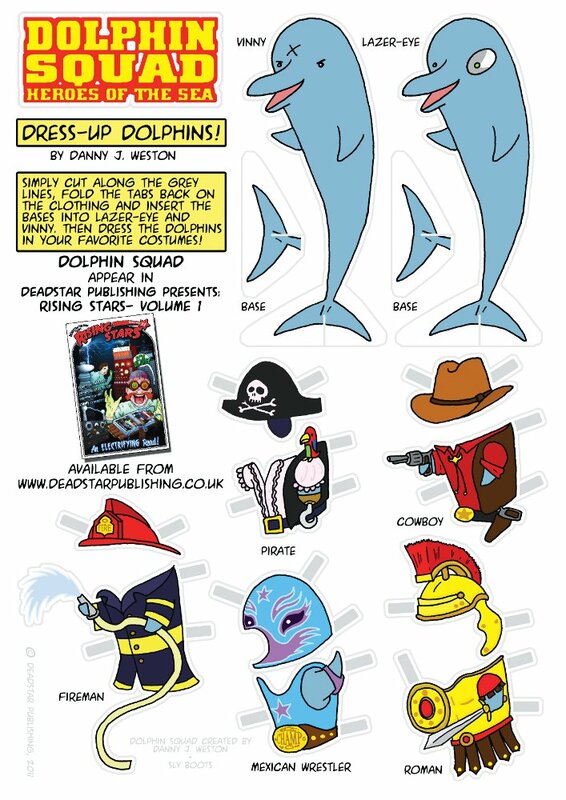 Getting all of these separately would set you back £59 but with the Dolphin Squad Bundle Deal you can save almost 50%! 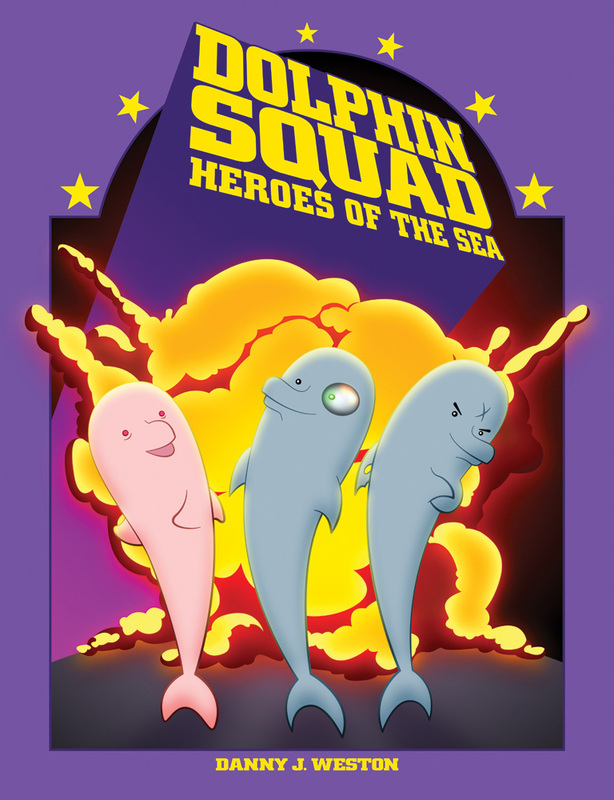 Dolphin Squad burst onto the scene in 2010 as a story in our Rising Stars compendium showcasing new talent across the comics community. 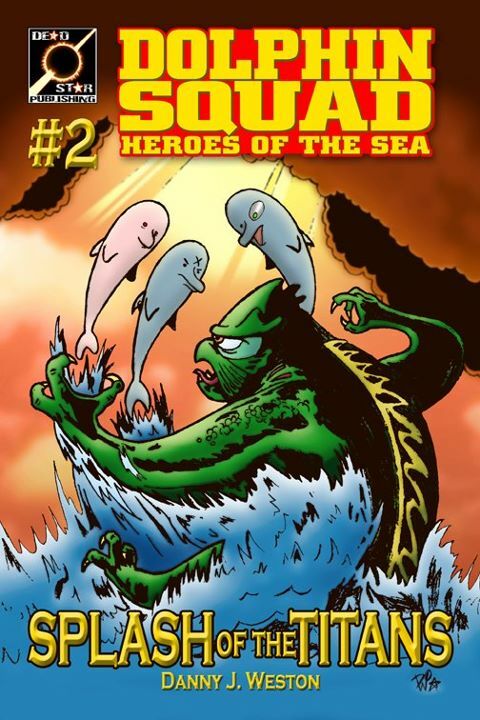 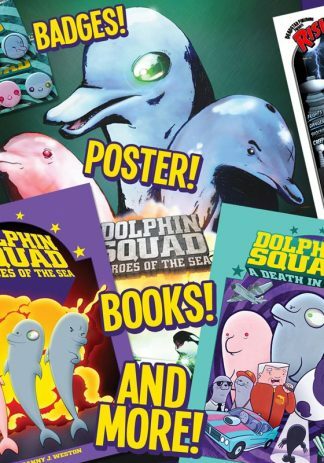 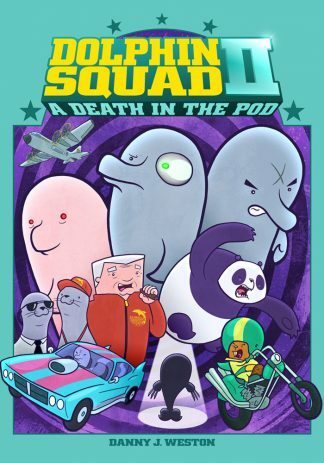 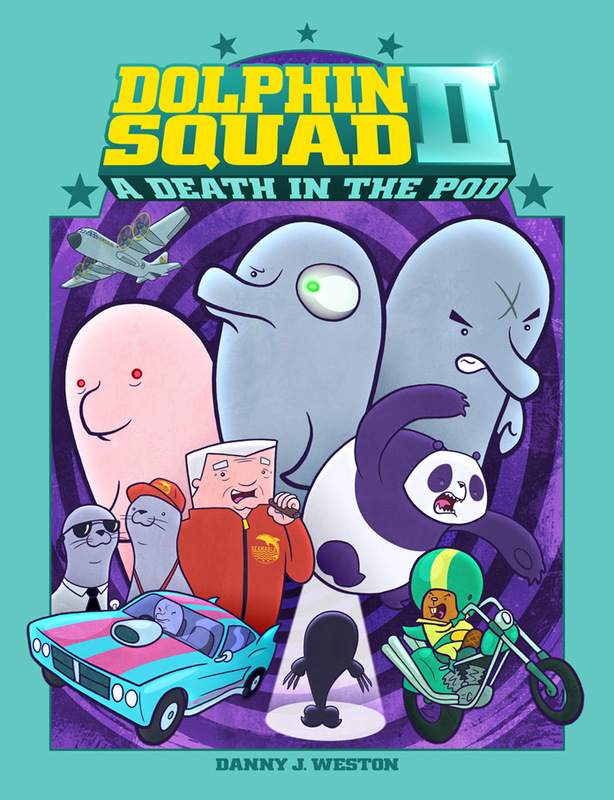 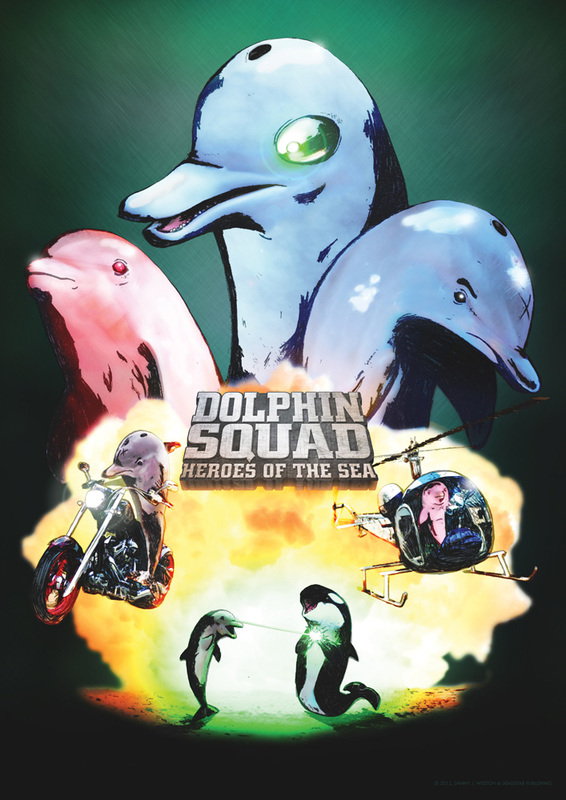 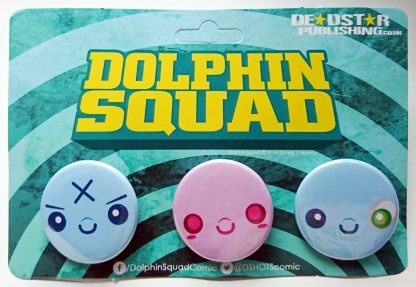 They were an instant hit and in 2012 we released the digital-only short Splash of the Titans, then in 2015 we brought out Dolphin Squad: Heroes of the Sea – their first full length graphic novel adventure. 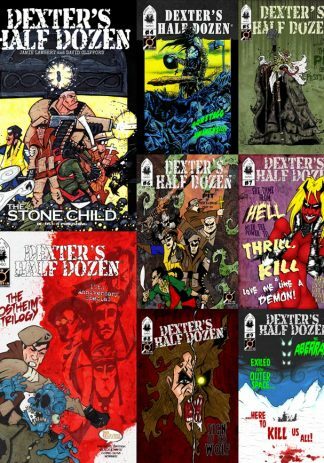 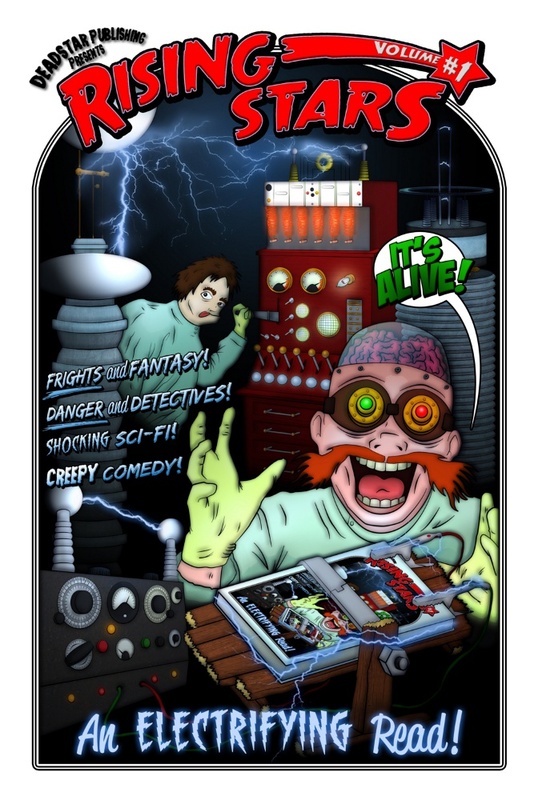 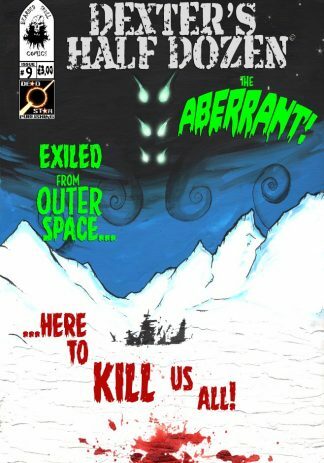 The book explored the origins of Lazer-Eye, Vinny and Fabian and pitted them against evil genius Doctor Herbert Helfert. With all of those, you’ll own almost everything we’ve ever released featuring Vinny, Lazer-Eye and Fabian. 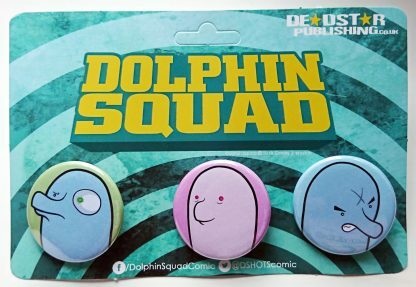 You’ll be the envy of all your friends!